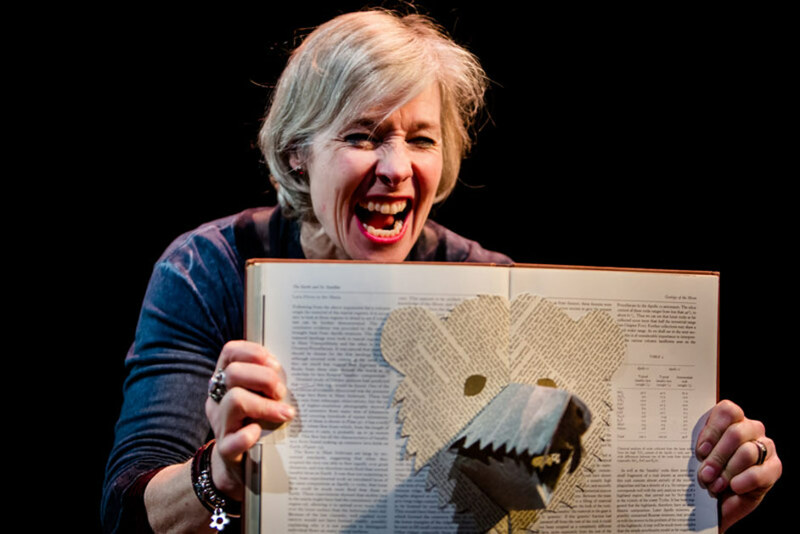 Michael Morpurgo's children's book about a little boy who hates stories is adapted for the stage by the award-winning Wizard Presents Theatre Company. Set in a library, I Believe in Unicorns tells of the power of books and the bravery of Tomas who loves playing in the mountains where he lives but who hates reading and school. His world is turned upside down the day he meets the Unicorn Lady (Danyah Miller) in his local library. Ideal half term entertainment for children aged between five and eleven - and anyone who could be persuaded to believe in unicorns. What are the best dining options near I Believe in Unicorns London? I Believe in Unicorns gyms, sporting activities, health & beauty and fitness. The best pubs near London I Believe in Unicorns. I Believe in Unicorns clubs, bars, cabaret nights, casinos and interesting nightlife. Where to have your meeting, conference, exhibition, private dining or training course near I Believe in Unicorns. From cheap budget accommodation to luxury 5 star hotels see our discounts for Southbank Centre: Royal Festival Hall hotels, including Park Plaza County Hall Hotel London from 88% off.